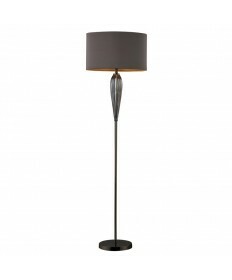 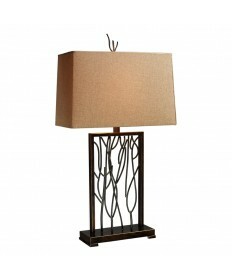 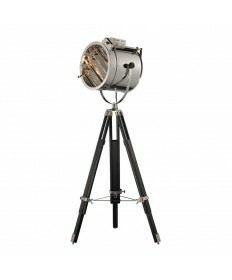 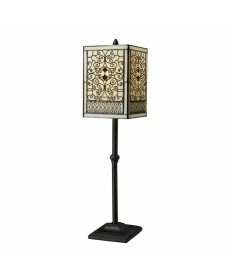 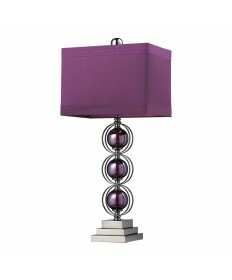 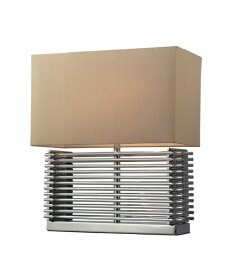 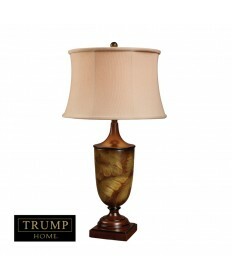 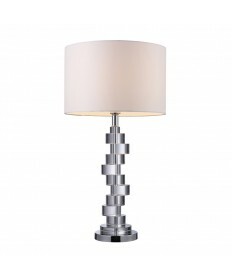 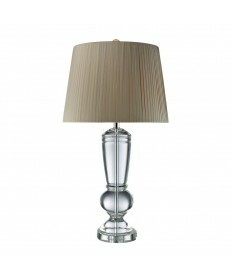 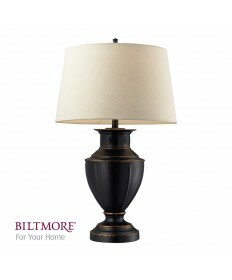 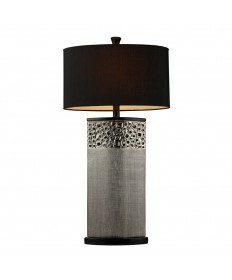 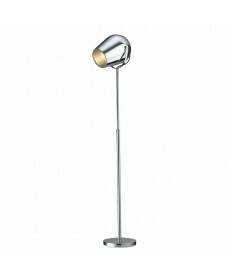 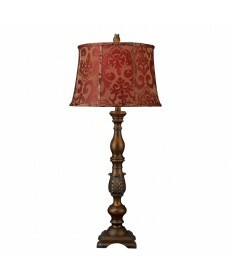 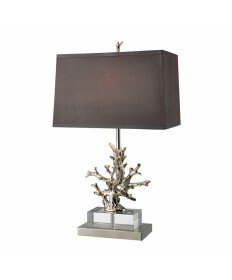 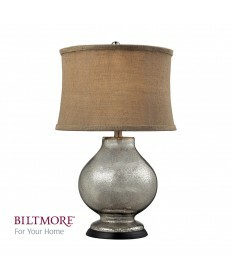 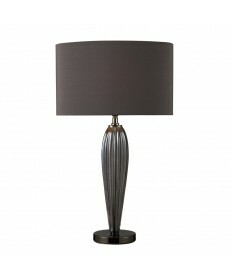 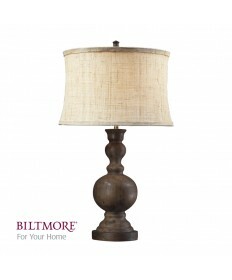 Dimond Lighting D2205 Andros Slatted Table Lamp in Chrome with Light Beige Faux Silk Hard Back Shade. 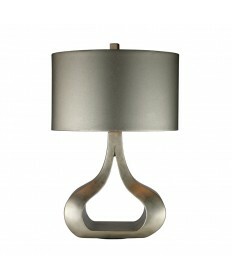 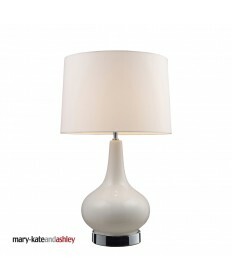 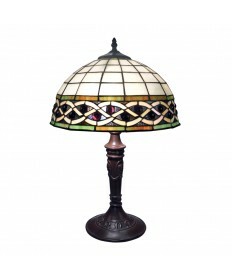 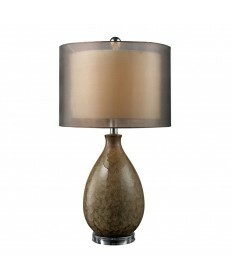 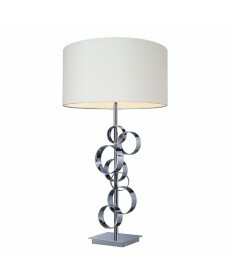 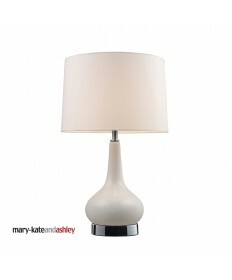 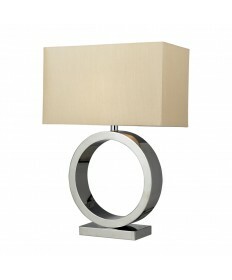 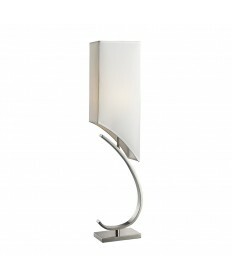 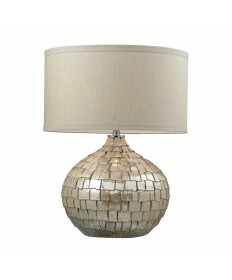 Dimond Lighting D2201 Aurora Contemporary Circle Table Lamp in Chrome with Light Beige Faux Silk Shade. 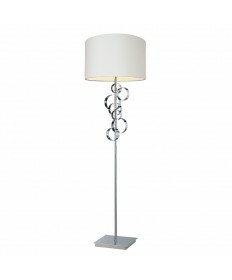 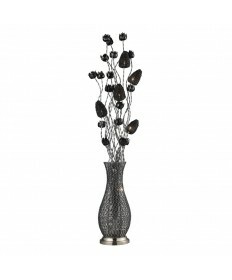 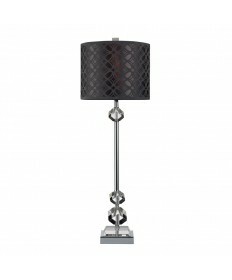 Dimond Lighting D1475 Avon Comtemporary Chrome Table Lamp with Intertwined Circular Design with a White Hardbacked Shade.